Alpha Trains Iberia ordered 18 EURO 4000 locomotives from Vossloh during the Innotrans trade fair in 2006. All 18 units were foreseen for the Spanish and Portuguese market. A second order incorporated the delivery of 12 units for the Central-European market, starting with France, Belgium and Germany. Eventually, only 24 of 30 ordered locomotives were delivered between 2008 and 2009. During the delivery of the first order, Alpha Trains changed their plans, which initially resulted in 24 units for the Iberian market and six for the Central-European market. Later on, the delivery of the six normal gauge units was cancelled completely. Four normal gauge units that had already been built were eventually delivered as 4001 - 4004 to Beacon Rail Leasing in 2010 and 2011, which hired them to Europorte France. 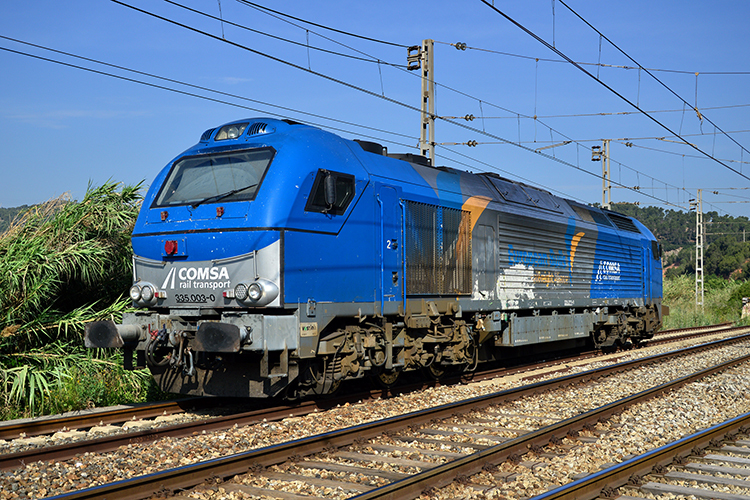 The remaining two locomotives were delivered to Europorte France as 4005 - 4006. In 2016, it was announced that Portugal's Medway Logistics had ordered four EURO 4000 locomotives through Alpha Trains. These locomotives were out-shopped in 2017 as part of a batch of six. 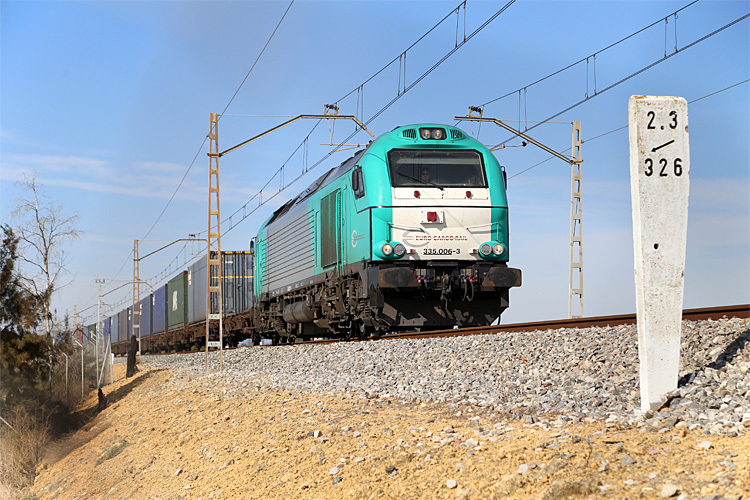 The other two locomotives were also delivered to Alpha Trains, but were hired to Ibercargo Rail, a joint-venture between Takargo and Comsa Rail Transport.